When people think of computers nowadays, what they are really thinking of is the Internet. 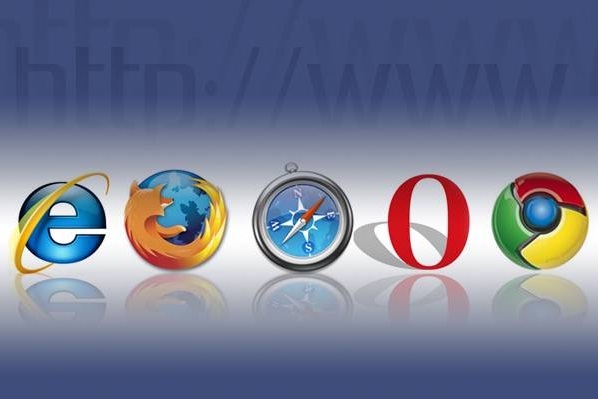 Browsers are one of the most popular computer applications and for web designers and developers; browser themes are the perfect means by which they can expose their designing talents to the world. Although this may be true, working with browser themes is not easy, due to the wide range of functional obstacles and possibilities web designers are faced with when developing a theme, which can easily lead to errors. When a web designer or developer creates a new theme, there are plenty of issues to consider such as creating a design that will fit into the limits of a specific browser or keeping clear of copyrighted images and other similar problems. Internet Explorer, Google Chrome and Firefox are the most popular browsers and here are a few tips to help web designers and developers design effective browser themes on these Internet platforms. The most common obstacle when designing a browser theme is the environment that can change constantly. 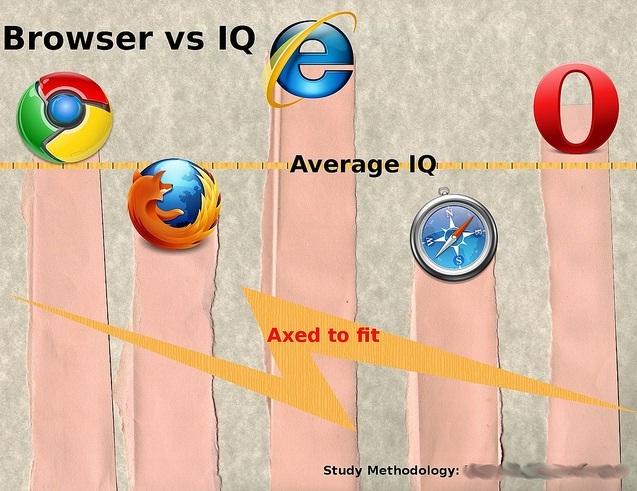 A design needs to be adaptable throughout the various browsers and different types of computers so that it is displayed correctly. 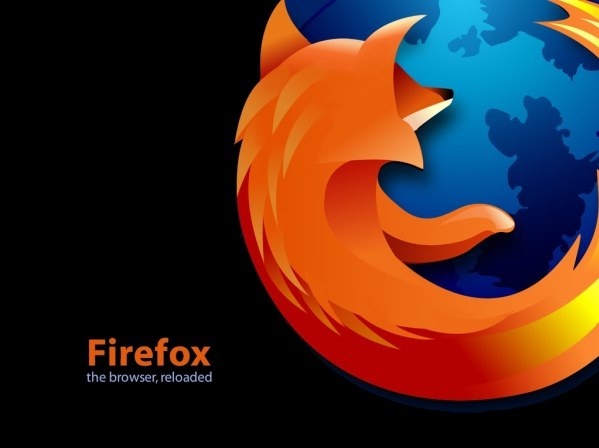 Firefox is one of the browsers that offer the best flexibility in the designs, notably in the areas where the URL address bar is situated and those places, which are externally situated from the browser viewport. Firefox is also represents the basis for designing cross-browser themes, which then evolves to other designs. Sometimes, designs that require to be visualized in their integrity may not appear as they would while the design is being created, as the chrome’s top and bottom are not visible all the time. The images displayed horizontally can cause problems; for example, when a design is stretched horizontally the background designs will move and may not be displayed correctly. A web designer must consider the number of pixels in the design as the images will look completely different from the perspective of the background image. To overcome this obstacle designers can create images that take up all the background space, however, this may lead to a theme with a lower performance due to the larger sized file. The file format is also an important element when designing effective browser themes. When you need to create an effect of transparency then the best formats are .png or .gif. When these images are not transparent then it is best to use .jpg. Elements with animation can be used for both Internet Explorer and Firefox and can create attractive visual effects, although must not be carried too far. Minimize your animation effects as these may distract users’ attention. Use .gif with Internet Explorer and .gif and .png formats with Firefox. Some elements are necessary and need to be visualized during the creation of a design, as the way a design is presented in the background of navigation controls, the search boxes and address bar will change according to the operating system of each specific browser.